Along with spiders there are few creatures that of such small size can illicit such a degree of fear. It is probably no coincidence that they are both members of the arachnid class although the scorpions are a far older branch, going back over 400 million years. Indeed some of these prehistoric scorpions were huge measuring over 2 feet (70cm) in length. Although today’s scorpions are somewhat smaller there are still some species that are equally deadly. 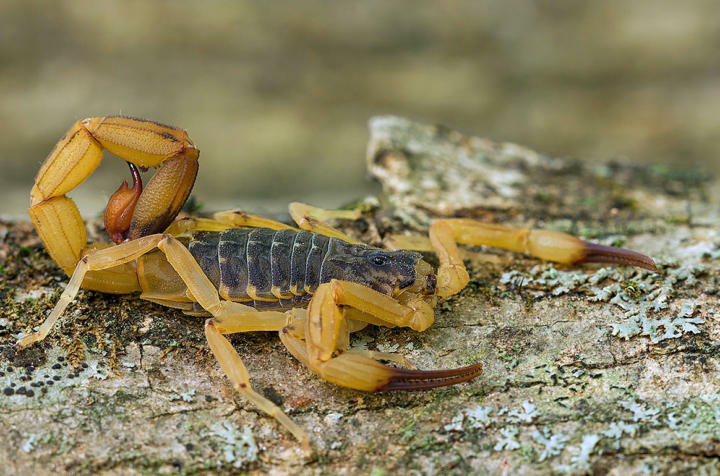 All 1750+ species of scorpion possess a venomous sting on the tip of their tail, however it is only around 20 of these with venom powerful enough to kill a man. Of these “medically important” species all but one are members of the Buthidae family. The scorpion’s sting is designed for both hunting and protection. That said scorpions often prefer to tackle prey without venom, using brute force, and therefore saving their sting for defense. Most scorpions prey on insects although the biggest scorpions will actually take vertebrates such as mice. The venom itself is a fast acting combination of toxins such as neurotoxins and enzyme inhibitors. Except for the top 3 species on this list a scorpion sting is unlikely to kill a healthy adult but this does not make it a pleasant experience. Symptoms range from something similar to a bee or wasp sting through to convulsions, shortness of breath and even death. It is estimated that there are in the region of 1.2 million scorpion stings a year which lead to approximately 3,250 deaths – that is a fatality rate of (0.27%). 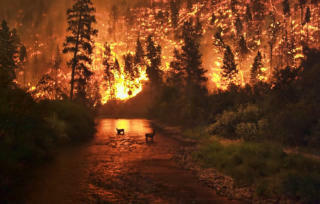 Of these deaths around 1,000 occur in Mexico. 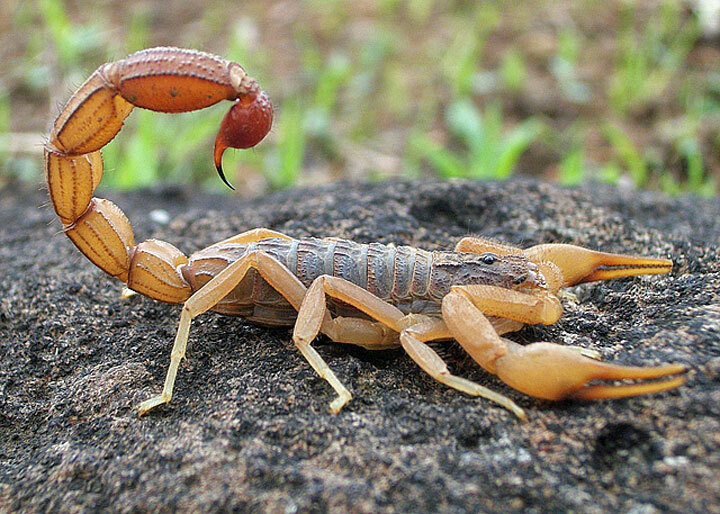 The list of the world’s deadliest scorpions below only covers 7 species. This is because many of the 20 plus dangerous scorpion species are closely related; so for the sake of interest we have limited the list. Also known as the South African fattail scorpion this is one of the largest species in the Buthidae family measuring up to 6 inches (15cm) in length. It is often said about scorpions that small pincers and a thick, powerful tail indicate a more potent sting. The theory being that armed with a deadly venom the scorpion won’t have to rely on its pincers to subdue its prey. This certainly holds true for the spitting thicktail which is regarded as the most dangerous scorpion in Southern Africa. With a lethal dose of 4.25 mg/kg, the venom itself is around the same potency as cyanide. The scorpions size and ability to deliver a large dose contribute to the thicktail’s reputation. An interesting fact about Parabuthus transvaalicus is that it produces two types of venom; the first “prevenom” requires less resources to produce and is used to immobilize smaller prey or deliver a warning sting. If more venom is injected it is the more toxic variant and this is only called on for dealing with bigger prey or life and death situations. Generally speaking a healthy adult would be very unlucky to die from the sting of this scorpion as the death rate is less than 1%. That does not mean it would be a remotely pleasant experience though! In addition to intense pain sweating, drooling, muscular convulsions and heart palpitations can occur in a third of cases. Oh, and as an added bonus (you guessed it!) the spitting thicktail can spit its venom up to 3 feet (1 metre) causing temporary blindness and possible permanent damage to the target’s eyes. The latin name for this group of scorpions is Androctonus which translates as “man-killer”. This is quite appropriate as they cause a number of deaths every year throughout the arid areas of North Africa and Southeast Asia. Along with the emperor scorpion (Pandinus imperator) A. australis is one of the most popular species in the exotic pet trade, a fact that further increases the likelihood of contact with humans. The common name of this species refers to the powerful tail whose sole purpose is to drive the sting into prey or possible attackers. 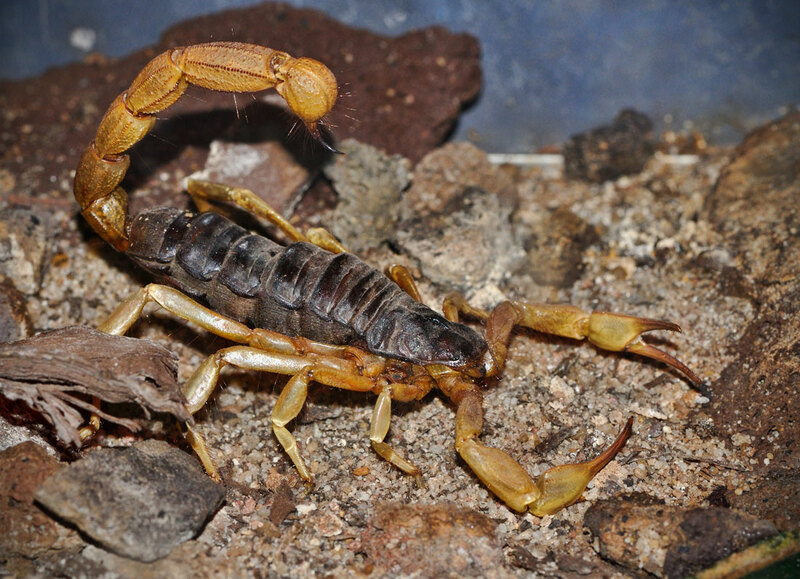 The venom injected by the sting of the Arabian fat-tailed scorpion is one of the most potent neurotoxins of any scorpion. These fast acting poisons attack the central nervous system, resulting in paralysis and, most seriously, respiratory failure. 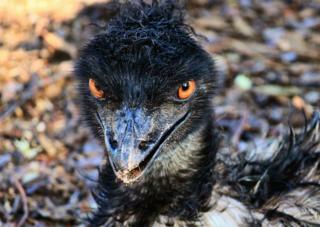 As well as being highly venomous Androctonus australis is one tough cookie. While deserts are not known for their hospitality there are few creatures that can weather a sandstorm. Most will burrow into the sand to seek shelter, but not the fattail. These scorpions are known to withstand a sandblasting powerful enough to strip the paint off steel without any signs of damage. Apparently this is due to the special surface of its exoskeleton. Measuring less than 3 inches (7.5cm) in length this bark scorpion Centruroides exilicauda is considered the most dangerous in North America. As the name suggests it is found in the deserts of Arizona (and California and Utah). The potentially lethal neurotoxic venom is known to cause severe pain which has been described as like electric jolts by victims. In more serious cases numbness, vomiting and diarrhoea may follow, and possibly death. 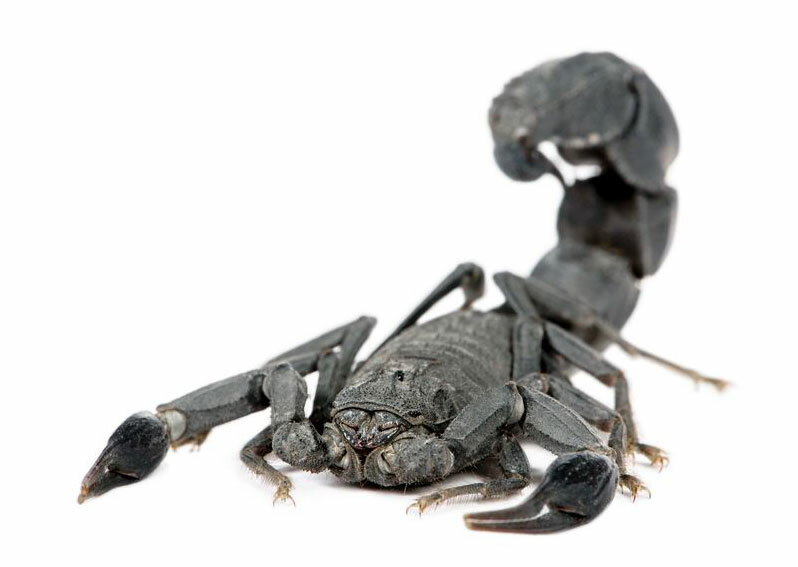 During the 1980s more than 800 people were killed in Mexico by bark scorpions. If untreated the fatality rate from a sting is between 1 and 25% depending on the victim’s age and general health. Fortunately these days there is an effective antivenin, and as a result there hasn’t been a fatality in Arizona for over 40 years. 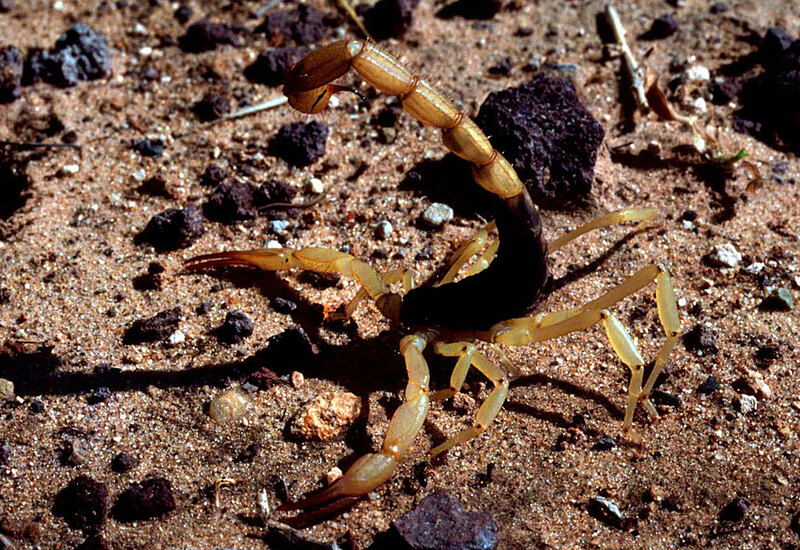 A relative of the yellow fattail is the Arabian fat-tailed scorpion. As the name suggests it is found throughout the Arab world in countries such as Saudi Arabia, Iran, Turkey and in North Africa. 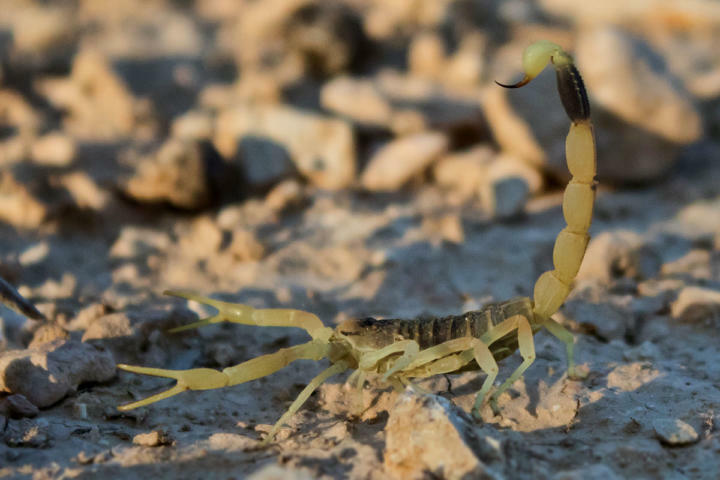 A medium-sized scorpion, the Arabian fattail will take a range of prey from insects and spiders up to lizards and small rodents. Combined with this potentially lethal venom is this fattail’s aggressive temperament. You can probably guess where the imaginatively named Brazilian yellow scorpion can be found. What the name doesn’t convey is that this is the most dangerous scorpion in South America. Unfortunately contact with humans is all too common with this species and each year thousands of people are stung. In the mildest cases of envenomation the victim is lucky enough to get away with an intensely painful sting and maybe a few secondary symptoms such as nausea and a rapid heart beat. As the poison spreads through the body a state of hyperesthesia may occur, making the patient extremely sensitive to even the slightest touch throughout the body. More serious stings can result in stomach cramps, vomiting and difficulty breathing. For the elderly and very young there is a real risk of death from cardio-respiratory failure . Even though the Brazilian yellow scorpion uses its venom sparingly, resulting in lower lethality, it still causes many deaths each year. You probably guessed that something named the deathstalker might be one to avoid. Measuring only around 2.5 inches (58mm) in length this is one scorpion you don’t want to find in your boot. 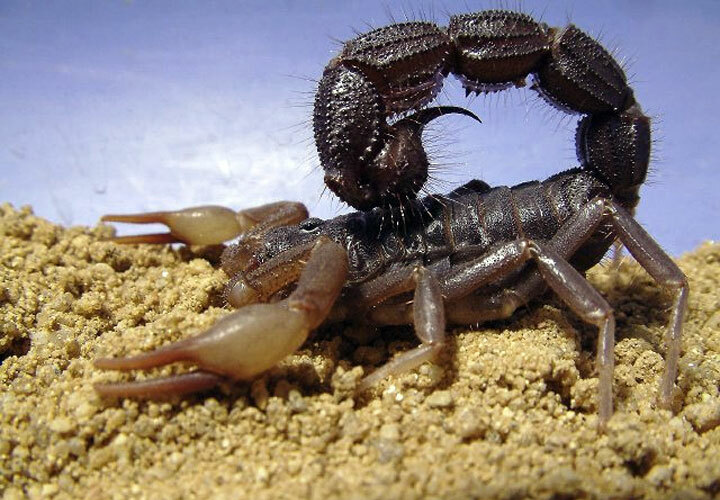 Distributed throughout North Africa and the Middle East the deathstalker more than makes up for its diminutive size and puny looking pincers with an extraordinarily painful sting laced with a cocktail of powerful neurotoxins (chlorotoxin) and cardiotoxins. The deathstalker is one of very few scorpions that pose a serious danger to healthy adults. Although most grown men stung by a deathstalker might survive this is also partly down to innate tolerance to the venom. Either way it is not going to be a pleasant experience. As a rule red is one of nature’s warning colors and the Indian red scorpion is certainly no exception to this. Arguably the most dangerous scorpion in the world this is one arachnid well worth avoiding. Found in Eastern India, Pakistan, Sri Lanka and Nepal this scorpion hunts at night feeding on insects and even the occasional small lizard or mouse. At up to nearly 4 inches (9 cm) in length this is a fairly large scorpion, but as we know, size isn’t everything in the scorpion world. What does count though is how powerful the venom is and how much is delivered. The Indian Red scorpion scores high on both these with a sting fatality rate of anywhere between 8% and 40%. As with all scorpions this rate rises with the very old and the young. Although we don’t have figures for the lethal dose (LD50) for Hottentotta Tamulus the figure for close relative Hottentotta saulcyi is 1.1 mg/kg, about the same as the poison strychnine. 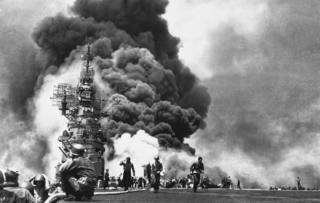 The results are fairly unpleasant too; severe pain, vomiting, sweating and convulsions. The truly dangerous symptoms though affect the heart and lungs with pulmonary oedema (fluid in the lungs) being the major cause of death. This occurs within 24 hours of the sting. *antivenom, as per the WHO. For over 35 years now. Honestly. Astonishingly, no deadly scorpions are found in Australia. The yellow fat tail has the Latin name of Androctonus Australis and maybe that is what your thinking of. All Leiurus species (deathstalker) scorpions are found in the Middle East.